Our factsheets cover a range of topics all linked to our Skills Wheel. 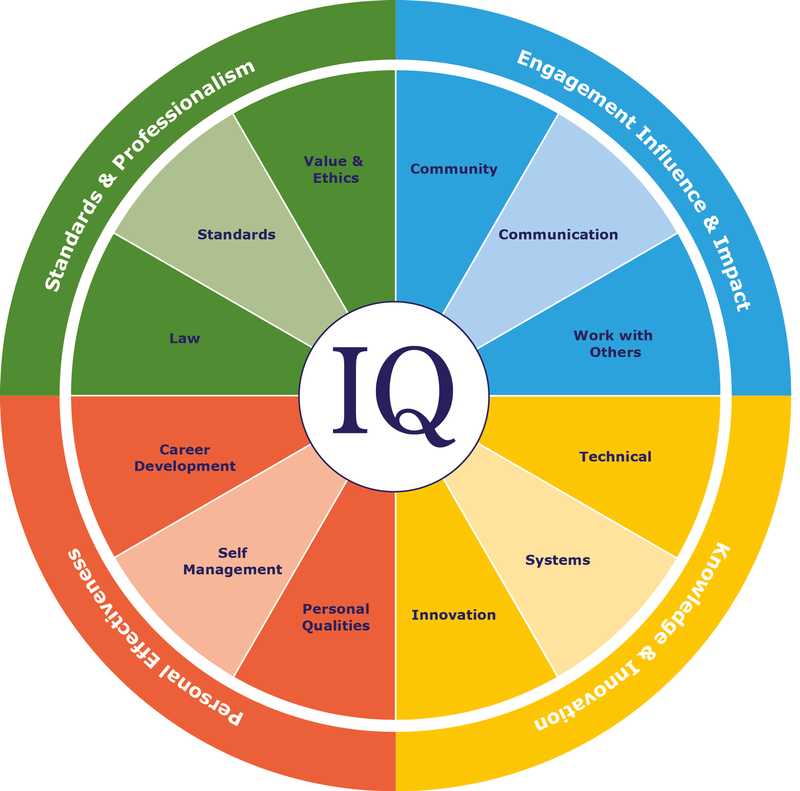 The IQ Skills Wheel provides an overview of all the skills and expertise areas the modern quarrying professional needs to develop. Look through each area and see if you can work out which areas you should be trying to develop further in. Learn how to evaluate your strengths and weaknesses in order to develop your own career. Look for latest guidance and information on all sorts of site operational issues as well as general management advice. Learn more about the regulations and legislation that affects the quarrying industry that you should be aware of. Being more aware of how to interact as a team member in a wider context helps you become a more rounded professional.